It's not always straightforward when you have a disability and want to buy wheelchair access vehicles to help with your mobility. You need a company who will find a high quality motor that will suit your individual needs, and that's where Mobility One can help. 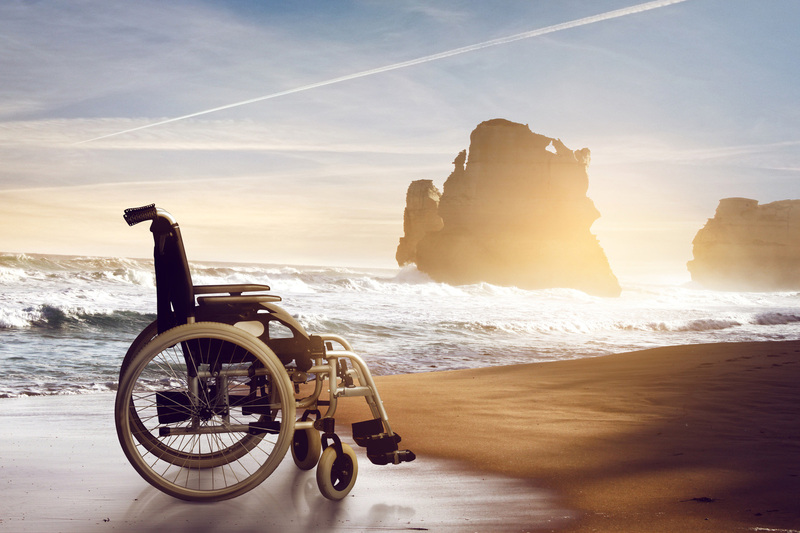 With a variety of different options available, here at Mobility One we tailor our services to whatever budget or practical requirements you have. We have the option of taking any vehicle in part exchange and are partnered with Southern Finance, who can help with spreading the cost, should you require. Our vehicles are used wheelchair accessible vehicles from all the leading car manufacturers such as Citroen, Fiat, Ford, Renault, Vauxhall and Toyota. There are a variety of models to choose from, and we have both automatic and manual drives starting from £4,000. Our easy-to-use website means that you can compare various cars against each other and see which suits you the best. We also supply a preparation service before delivery, which includes a Timing belt change (if required) valeting, labour warranty and an MOT, to give you peace of mind. We have a unique customer service once you have purchased a Mobility One car. We offer cars that are prepared to the highest standard, but know there may be some repair issues that can occur long after the sale, so we are happy to arrange for this to be carried out at a local garage, should you wish. Our warranties are extensive and clearly written to make sure there is no confusion. Plus, even at the end of the warranty we want to keep in touch and will help you to carry out any further work at a special loyalty rate. Come visit us today!